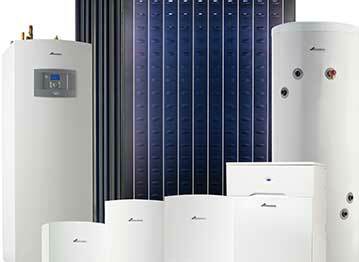 We have over 25 years of plumber experience in installing GAS, OIL and RENEWABLE ENERGY heating systems. 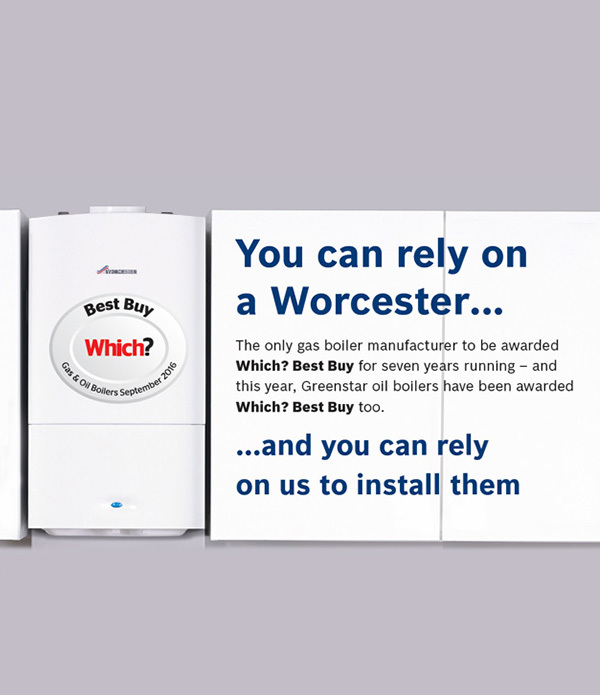 We are Worcester Bosch specialists in Bedfordshire. We offer full servicing to all gas and oil boilers ranging from high efficiency condensing boilers & combi boilers, to any conventional system. 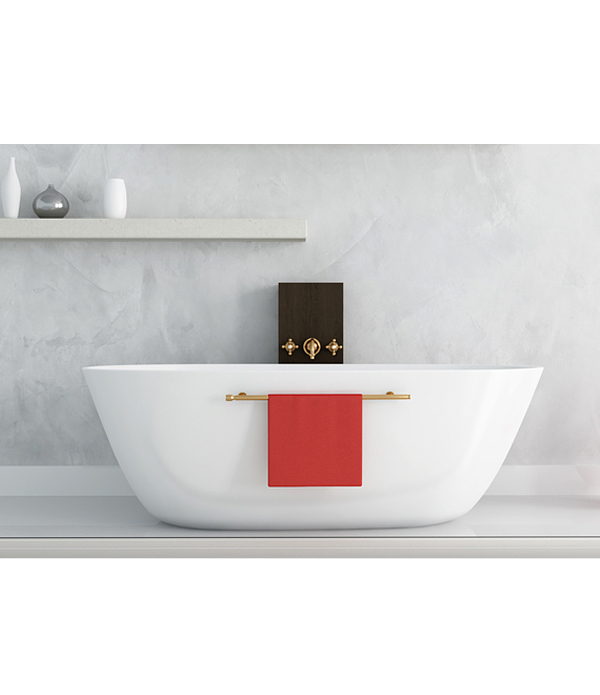 Our Bedford plumber services cover all aspects of plumbing, including; bathroom design, power flushing & repairs. Our qualified plumbers & engineers have the experience to tackle any job. 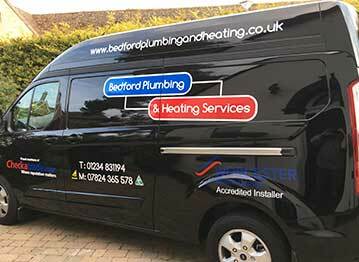 We are an established family-run Bedford plumber business, based in Willington, Bedfordshire. We provide expertise in all aspects of plumber services, covering a 30 mile radius thoughout the Bedford area. Our plumber skills include; gas and oil heating installations, boiler servicing, gas landlord checks, renewable energy, general plumbing and bathroom design. Please contact us for any further information or to arrange a visit from one of our qualified plumbers to resolve any problems in your home or business. 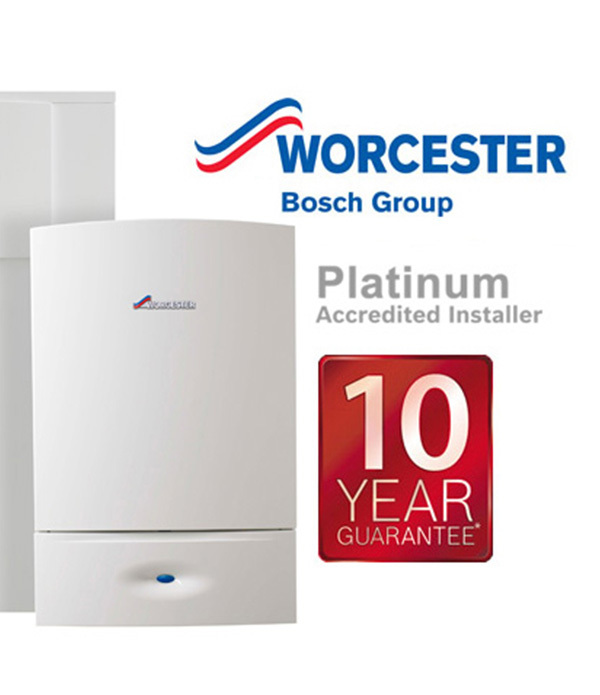 Being a WORCESTER BOSCH PLATINUM ACCREDITED INSTALLER means our plumbers are installing over 100 Worcester Bosch boilers a year which has huge advantages for our customers, including up to a 10 year guarantee. 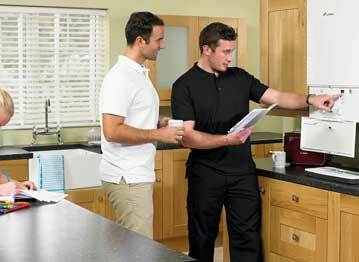 We also supply and install all other boiler companies, including: BAXI, GLOW WORM, IDEAL, POTTERTON and VAILLANT. © 2018 Bedford Plumbing & Heating Services, Willington, Bedfordshire.